We have an opening for a Summer Assistant to provide support over our busy summer period. This position would be ideal for a university student in their summer break. 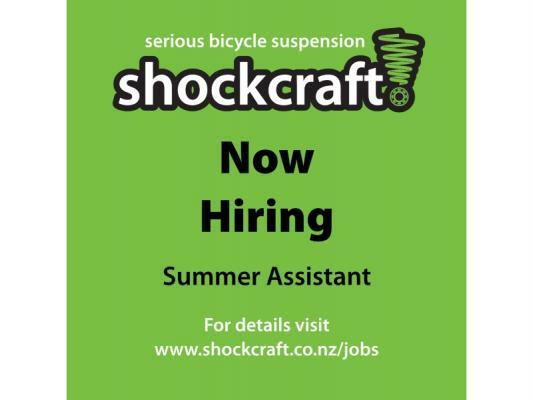 We're also on the lookout for a permanent Suspension Technician. More details for both job openings here.